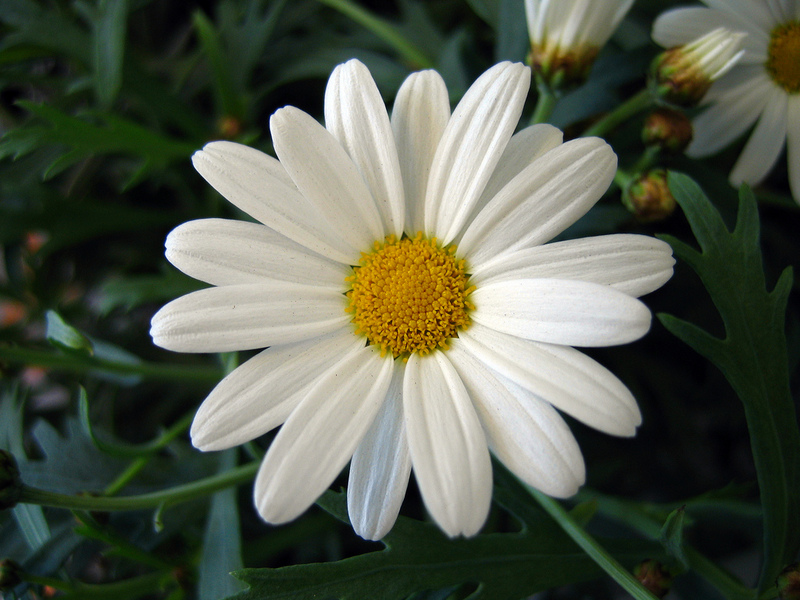 margarita. . HD Wallpaper and background images in the misceláneo club tagged: random 3xz daisy flower. This misceláneo wallpaper contains margarita común, margarita inglés, bellis perennis, margarita inglesa, inglés margarita, margarita, and margarita africana.